The IPCorder KRR-4032 is series of rack-mountable NVR designed for management of professional IP camera systems. It is powerful successor of KRR-400 series. Redundant network connection brings high operation reliability and protection. 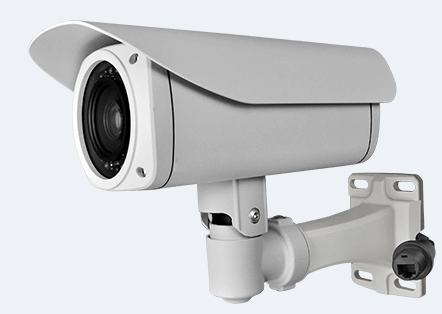 It supports each of the most common operating systems: Microsoft® Windows®, Apple® OS X® and Linux, is simple to install and use and supports a wide range of cameras including ONVIF compliant devices. Technical support is available in many languages.